Have you been charged with Driving While Intoxicated in Burlington, New Jersey? If you are still reeling from the whirlwind of a DWI arrest in Burlington Township, contact the DWI Attorneys at Proetta & Oliver. New Jersey’s DUI and DWI (both are interchangeable and refer to the same thing) laws are some of the strictest in the United States. For first time offenders, you are facing life-altering consequences. For repeat offenders, you are facing lengthy jail sentences at the Burlington County Jail and up to a ten (10) year suspension of your Driver’s License. Considering the severity of a DWI charge, you would be well-advised to consult with an experienced Burlington DWI Lawyer. New Jersey does not permit plea bargaining in DUI cases. This means that without the experience and critical examination of the State’s case, the municipal prosecutor will not offer you a reduction in the penalties. If you have any chance in obtaining a dismissal or reduction in your charges, you must demonstrate legally recognized defenses. For an immediate consultation with a drunk driving defense lawyer, call (609) 850-8284. The lawyers at Proetta & Oliver have been represented thousands of clients accused DWI, assault by auto, reckless driving, endangering the welfare of a child, leaving the scene of an accident, refusal, possession of marijuana under 50 grams and driving while suspended. Our experience provides us with a unique understanding of the law that helps our clients obtain the results they seek. To speak with one of our DWI trial attorneys, we can be contacted at our Mount Laurel or Hamilton Office by calling (609) 850-8284. Mr. Proetta, one of the firm’s founding partners, has obtained specialized DUI defense training including certification as an instructor of the Standardized Field Sobriety Tests (SFST) and certification as an administrator of the Alcotest Machine. 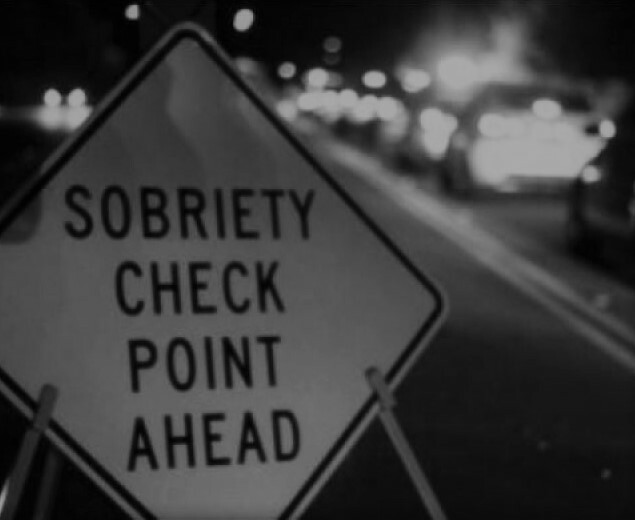 Almost every DWI case relies on at least one of these techniques, if not both. Moreover, firm partner, William C. Fay, IV, is a former New Jersey Deputy Attorney General who has spent part of his career prosecuting cases that involved DWIs. Our firm is uniquely qualified in ways that few other lawyers in New Jersey can provide. The Burlington Township Municipal Court is a very busy and active courthouse. The court handles thousands of traffic and criminal violations on a yearly basis. If you have been charged with Driving While Intoxicated under N.J.S.A. 39:4-50, then you will have to appear before the Burlington Municipal Court, located at 851 Old York Rd, Burlington, NJ 08016. The Burlington Municipal Court is presided over by the Honorable Dennis P. McInerney, J.M.C. and the municipal prosecutor is Steven Wenger. If your matter proceeds to trial, you will not be entitled to a trial by a jury of your peers. Instead, you are only entitled to a bench trial that will be heard by the municipal judge, who was appointed to his position by the Burlington Municipal Council. Do People Go to Jail for DWI in NJ? Yes. However, the likelihood that your DUI charges will result in a jail sentence depends upon a variety of factors like: (1) Was anyone injured? (2) Was this your First Offense? (3) What was your Blood Alcohol Level? (4) Were you compliant with police? As illustrated above, DWI and DUI charges must be taken seriously. You are facing an extended license suspension, thousands of dollars in fines/surcharges, installation of an ignition interlock device and possible jail time. For an immediate consultation with an attorney, call (609) 850-8284.